Do you utilize SoftChalk to create engaging, interactive, and professional looking lesson without having to have a background in web design? It’s time to try to win some cash and show off your lessons. SoftChalk just announced our fourth annual Lesson Challenge! You won’t want to miss this chance to win $500 just by sharing the lessons and eCourses you’ve created with SoftChalk. To make things more streamlined, we’ll be using our learning object repository, CONNECT, for the submission process again this year. For full details on the Lesson Challenge or to see the winning lessons from previous years, visit the Lesson Challenge page. Did you know Valencia College had a winner from last year’s SoftChalk challenge? 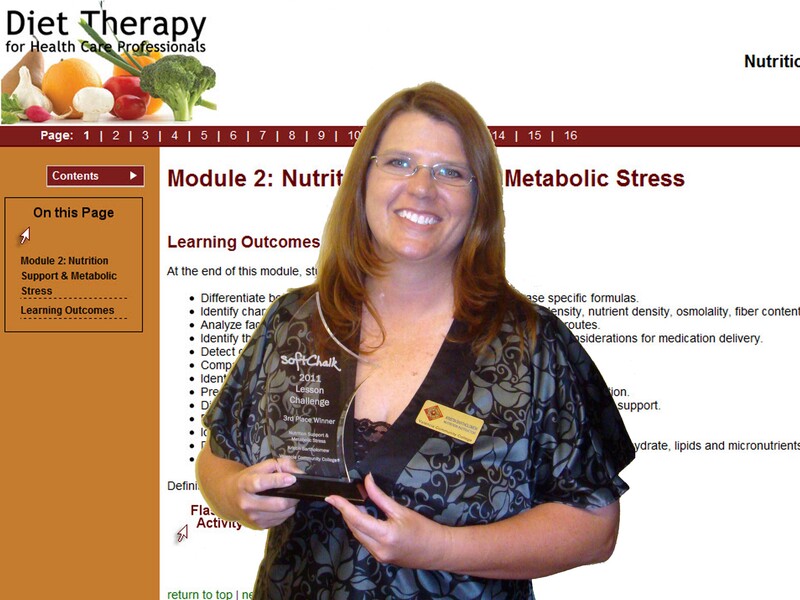 Learn more about Valencia’s Professor of Nutrition, Kristin Bartholomew, and her award winner lesson and why she enjoys using SoftChalk. Find Out More! Coming in October are several workshops and courses with Learning Technology Services to help you learn a new tool, enhance your course, and get a few faculty development credits. Monday, October 24, 2011, 1:30-2:30pm West C ampus: LTAD3287 Online Video Orientations (CRN 2365): This onsite workshop will explore multiple alternatives for planning, developing and delivering online video orientations for your course. Participants will view samples of videos, participate in a brief taping session, and discuss best practices in the production of a high-quality, reusable video orientation. 2 PD Hours. Note: This workshop is optional for the Digital Professor Certification. To obtain the new username and password, please email onlinehelp[AT]valenciacollege.edu your request. 2. If you have already created a collection under My Clips you will find a new feature which allows each user to change his/her email address as well as password. This takes care of the problem of our old email strings changing to valenciacollege.edu in September. Remember to revise links promptly due to our name change as they will not work if pointing to the old address after September 1st. Your students now also have access to the Intelecom collection through single sign-on in Atlas, as they log on to the library services. They can use the Intelecom video repository as a research tool and a resource for assignments. 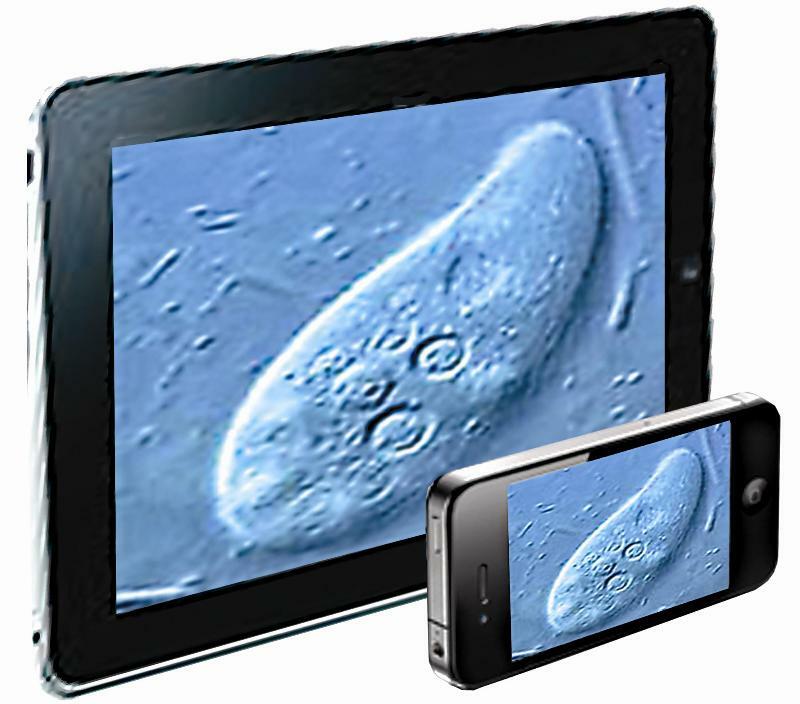 Now your students can view INTELECOM videos on demand from the comfort of their own mobile device: iPhone and iPad and more! The smart technology behind the INTELECOM videos automatically identifies a Flash-based or Apple mobile device and streams the appropriate video clip to the user. 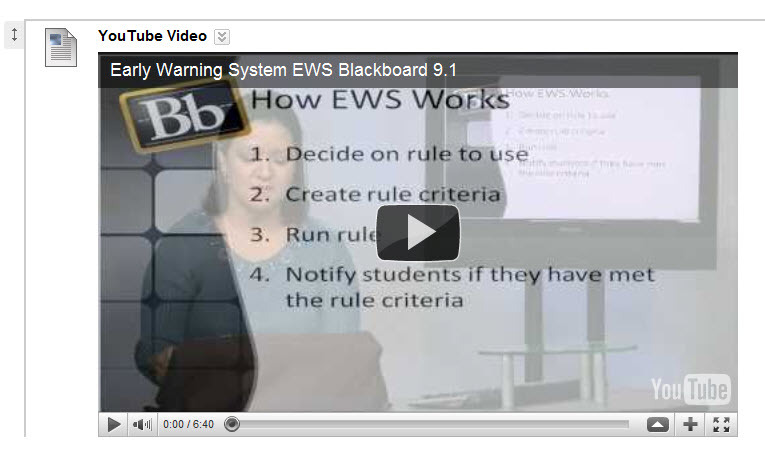 NOTE: Only Videos linked or embedded inside your courses will play on the Flash-based or Apple mobile device. Interested in recording high quality video lectures? A review of best practices, tips for success from experienced faculty and an update of current technologies. Campus Technology recently posted an article called Lights! Camera! Action! on this topic. Faculty discuss how it’s changing the way they teach, spurring in-class dialogue, and forcing them to become better instructors. Article Link: Lights! Camera! Action! 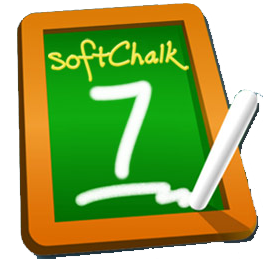 SoftChalk 7 is now available for Valencia College faculty and staff to utilize. You can download this update, including the new license information, at the LTAD Secure Download site. Visit the Blackboard Essentials Self-Paced course inside Blackboard Learn or email onlinehelp[AT]valenciacollege.edu from your Valencia email account for information on how to access this site. SoftChalk 7continues to build upon the success of previous versions of SoftChalk and responds to the needs of digital learners with a variety of new features. SoftChalk 7 automatically generate a mobile-friendly version of content created in SoftChalk and detects the device a learner is using so that the appropriate version of the content is displayed. There are also six new mobile-friendly html5 learning activity templates available in SoftChalk 7, to enhance mobile learning content with interactive. Want to learn more about SoftChalk? This is a hybrid course that requires face-to-face meetings in addition to online coursework. Required meeting dates are 10/17,10/24,10/31 and 11/7 from 2:00AM-4:00PM. Note this Error! Especially with those at Valencia with access to our Banner system. When I try to run SoftChalk I get an error message, “Cannot find the main class.” What should I do? Some users have a program called Oracle JInitiator that has caused a conflict with SoftChalk (which runs on Java). The following instructions should resolve the issue caused by the JInitiator program. Double-click on this SoftChalk 6 shortcut icon to start SoftChalk. To avoid confusion, delete your other icon (the one didn’t start SoftChalk).